Already in the beginning of 2000, LockTec has delivered smart locker systems to the holy cities Mekkah and Medina in Saudi Arabia. 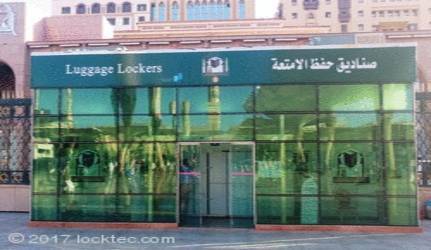 In past years LockTec has delivered already electronic left-luggage locker systems to Mekkah and Medina in Saudi Arabia. While visiting the mosque, travellers and tourists can store their luggage and bags in the secure locker systems. 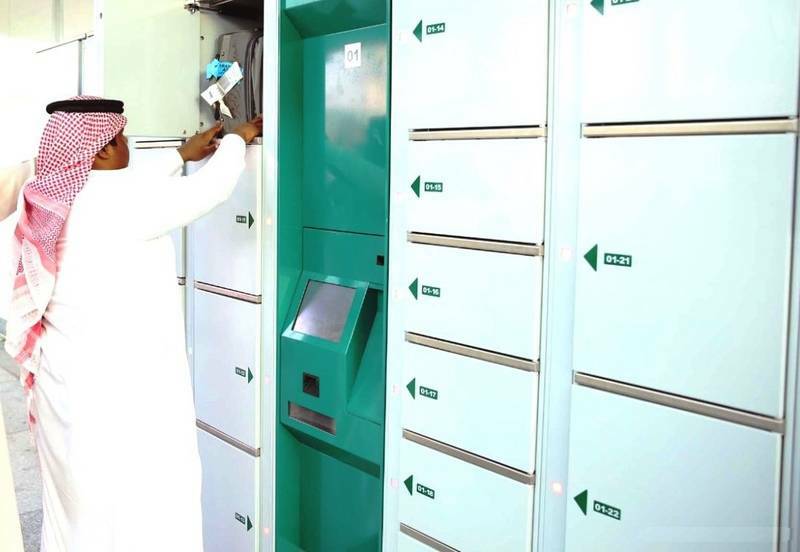 More smart lockers were now delivered to Mekkah. The Locksafe5 systems are installed in an air-condicioned building and thus offer an optimum of comfort and savety to the customer. With the luggage lockers Locksafe5 - for safe storage of belongings and valuables. Luggage lockers for tourism - Locksafe5 by LockTec.